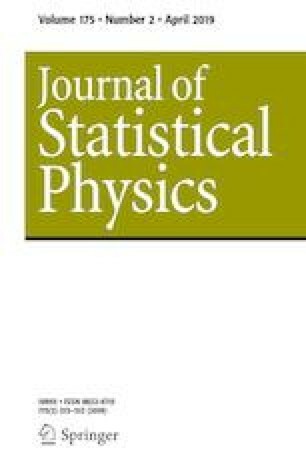 The purpose of this paper is to investigate the asymptotic behavior of the multi-dimensional elephant random walk (MERW). It is a non-Markovian random walk which has a complete memory of its entire history. A wide range of literature is available on the one-dimensional ERW. Surprisingly, no references are available on the MERW. The goal of this paper is to fill the gap by extending the results on the one-dimensional ERW to the MERW. In the diffusive and critical regimes, we establish the almost sure convergence, the law of iterated logarithm and the quadratic strong law for the MERW. The asymptotic normality of the MERW, properly normalized, is also provided. In the superdiffusive regime, we prove the almost sure convergence as well as the mean square convergence of the MERW. All our analysis relies on asymptotic results for multi-dimensional martingales.